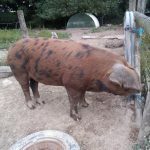 Welcome to the OSB boar hire listings page. 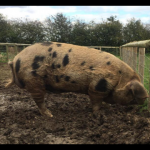 Using the table below you can filter, sort and search by region, location etc to find a breeder who offers this service. 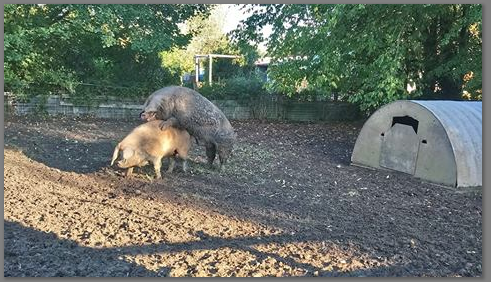 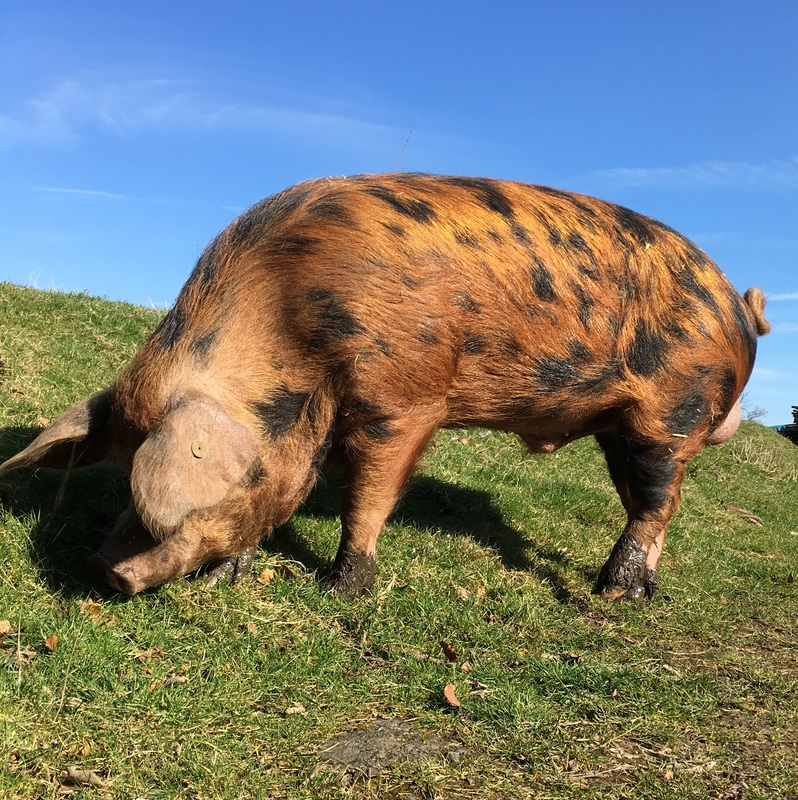 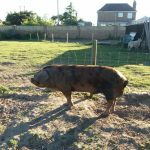 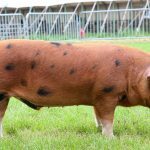 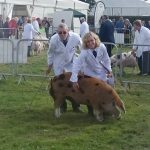 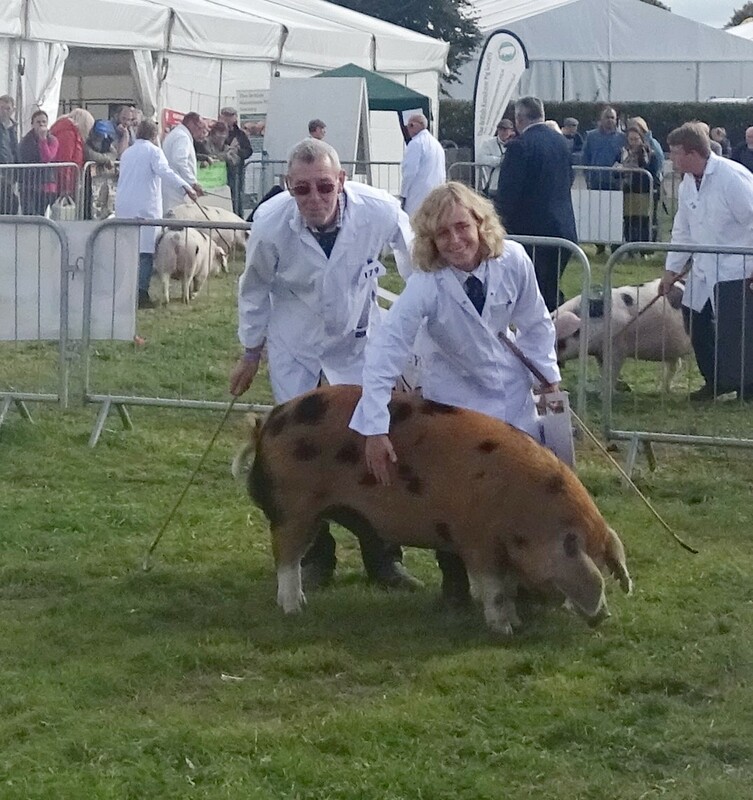 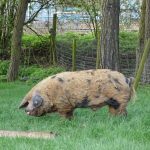 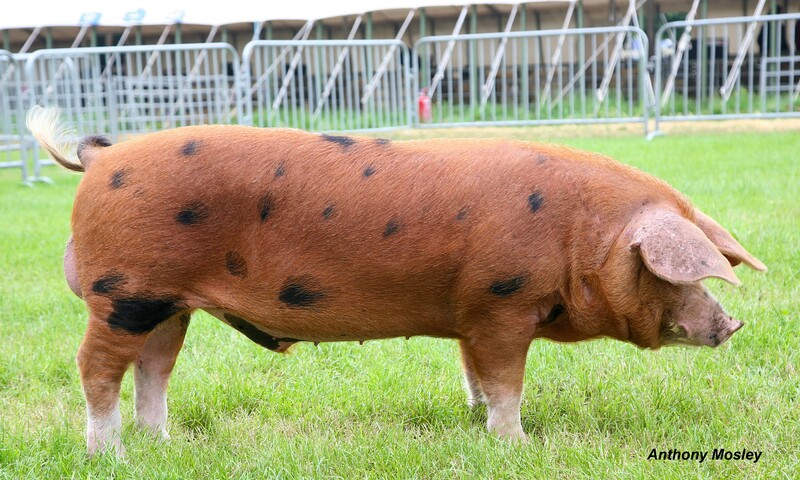 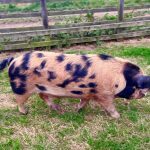 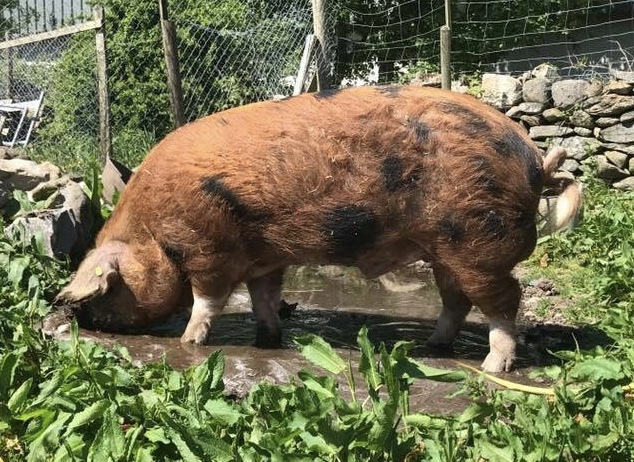 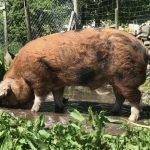 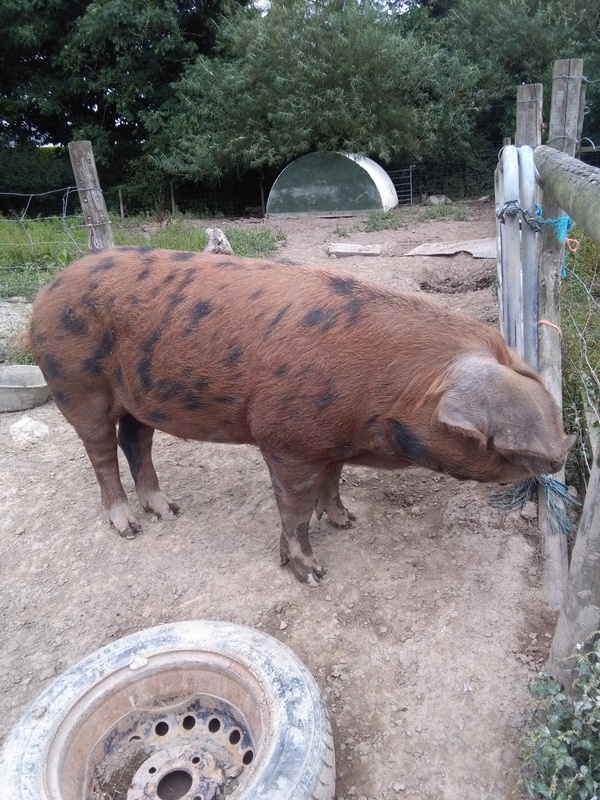 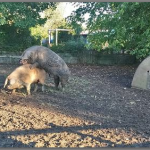 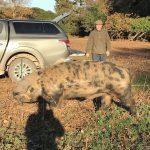 Please note each breeder will have their own policies/rules on hiring out their boar and the Oxford Sandy Black Pig Group has no control or influence over this. 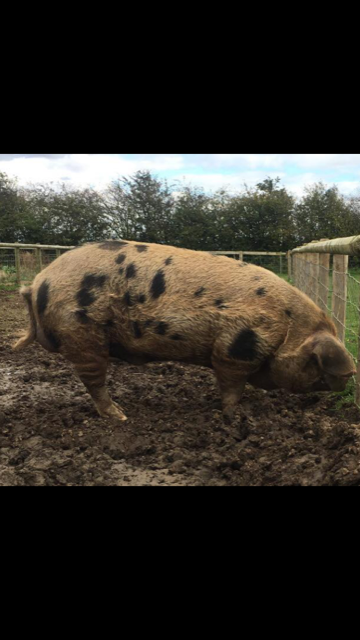 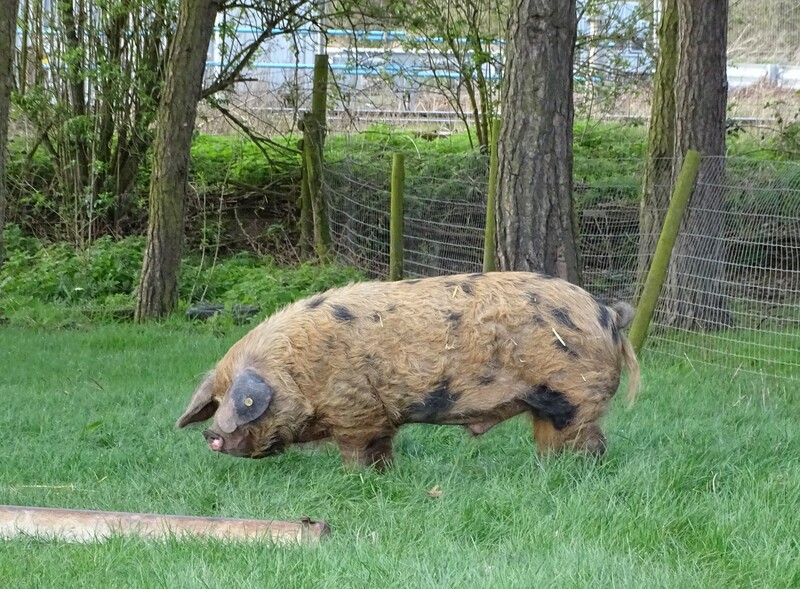 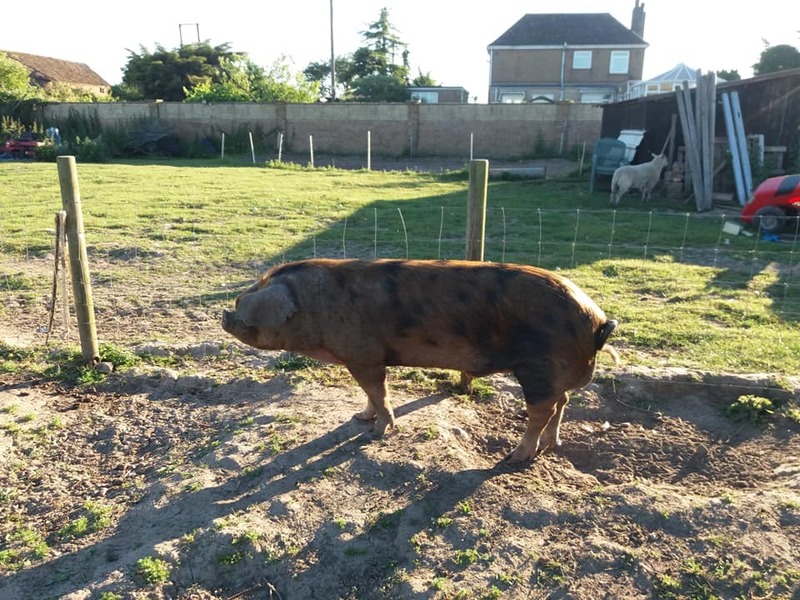 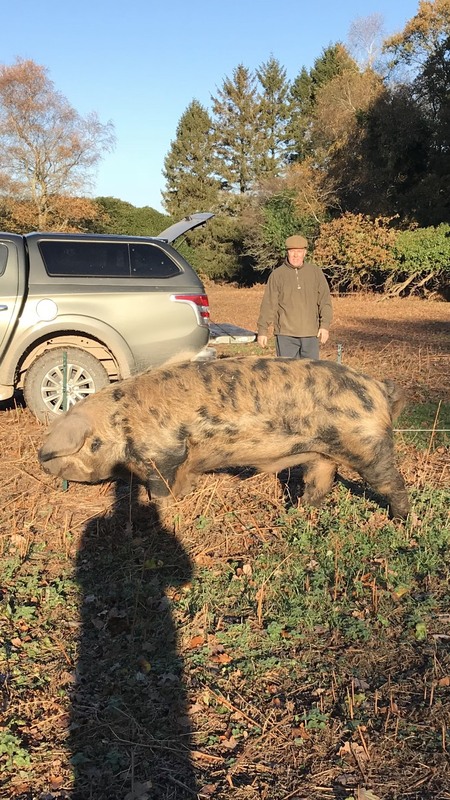 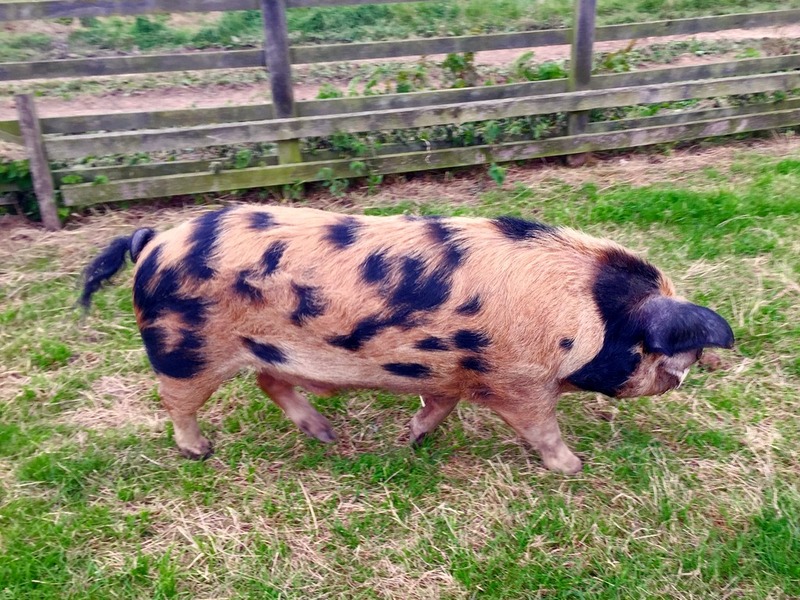 If you have any questions regarding this listing please email boar_hire@oxfordsandyblackpiggroup.org.